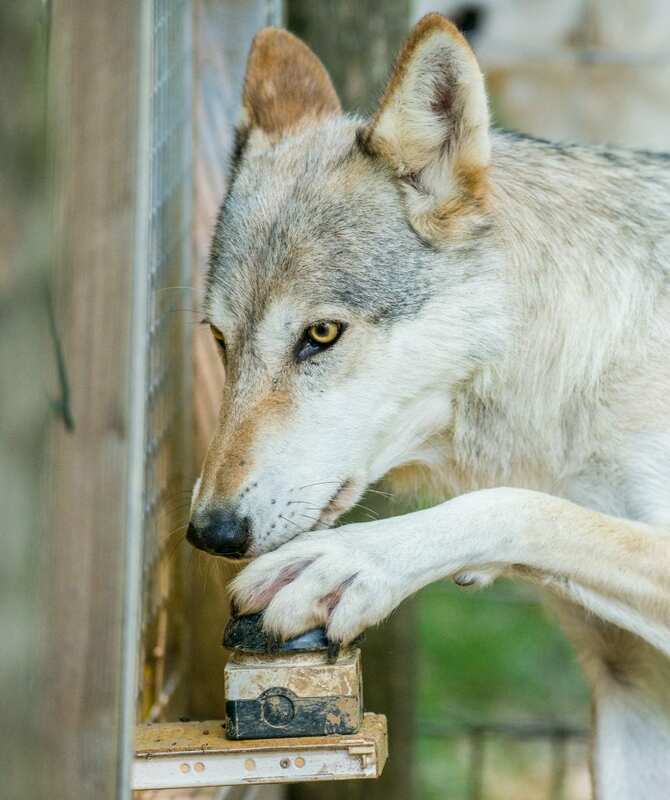 A study — published in the journal Current Biology — found wolves trained to press a buzzer refused to participate after realizing the action resulted in a treat for their partner but nothing for themselves. The sense is equally strong in dogs and wolves, suggesting a sense of fairness is wired in the genes of canines. When the animals pressed a buzzer after the trainer had asked them to do so, and received nothing or a smaller, lower quality reward compared to their partners for the same action, they refused to participate in the experiment. “This reaction has not been shown in experiments so far. But it confirms even more clearly that wolves and dogs really understand inequity,” said researcher Jennifer Essler. The dogs’ and wolves’ rank within the pack was an additional factor for the point where the animals stopped to cooperate. “High-ranking animals become frustrated more quickly by inequity because they are not used to this situation: not receiving something at all or only of lower quality,” explained Friederike Range, another of the researchers. The research also revealed the importance of hierarchy among wolves, as high-ranking wolves were quicker to grow impatient with the experiment. Wolves, like dogs, are highly social animals and cooperate with one another to survive. Previous research suggests a sense of inequity is essential to effective cooperation. Error: Error validating access token: Session has expired on Friday, 22-Mar-19 12:26:11 PDT. The current time is Sunday, 21-Apr-19 03:23:43 PDT.